On JuegosMahjong.com you can play online Mahjong Solitaire games and different variations on Mahjong Solitaire. Read all about the rules and background of this classic tile matching game on this page. 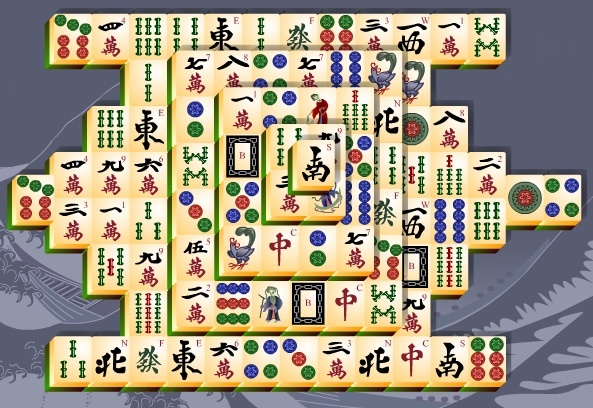 There are different variations and other solitaire games with mahjong tiles. On JuegosMahjong.com we offer Mahjong Connect, 3D Mahjong, Mahjong Games and Mahjong Tower Games. Many and many different variations of Mahjong Solitaire games are possible and can be found on JuegosMahjong.com. Games with different shaped tiles like triangle or hexagonal tiles. Games where you have to match three instead of two tiles, games where you have to slide two of the same tiles next to each other and games where you have to combine black and white tiles. Discover and enjoy all.